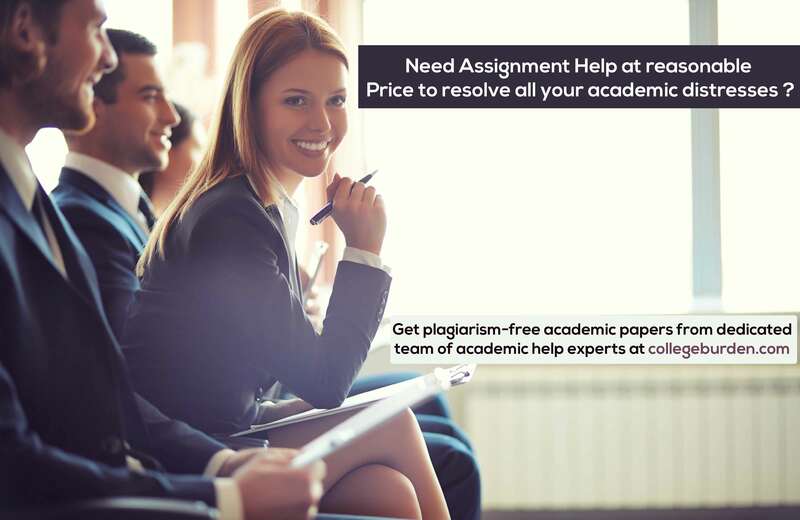 Looking for any assignment help or assistance, just contact us. CollegeBurden is only website you need to get best quality work! 300+ expert are ready to help you.